It’s safe to assume that Vodafone India stands next to Bharti Airtel in the postpaid offerings segment. The UK-based telco has a wide-range of postpaid plans starting at Rs 399 and going all the way up to Rs 2,999. In April 2018, Vodafone revamped its entire postpaid tariff portfolio to offer better benefits to the consumers. As part of the revision, Vodafone is now providing up to 300GB of data per month along with data rollover option up to 500GB. 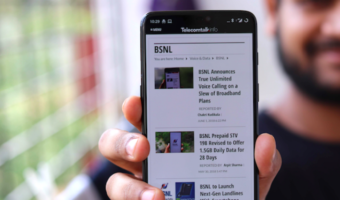 Vodafone postpaid plans priced over Rs 999 also come with free Netflix subscription, while all the Vodafone RED postpaid plans offer free Amazon Prime subscription for one year. Airtel is also providing free Amazon Prime subscription worth Rs 999 for one year with all its myPlan Infinity postpaid plans. Vodafone’s Rs 399 postpaid plan offers 40GB monthly data along with free unlimited calling for the entire billing cycle. This plan also offers the data carryover feature, meaning that subscribers can accumulate a maximum of 200GB data for usage next month. This plan by Vodafone also offers bill guarantee, which will allow the customers to ensure that their Vodafone monthly bill does not cross a certain threshold. 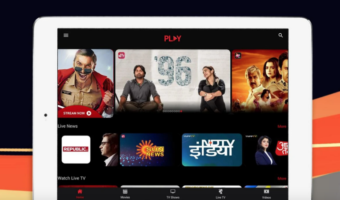 Additionally, the plan offers freebies worth Rs 1,498 which include Vodafone Play, one-year free subscription to Amazon Prime Video and access to Red Hot Deals. 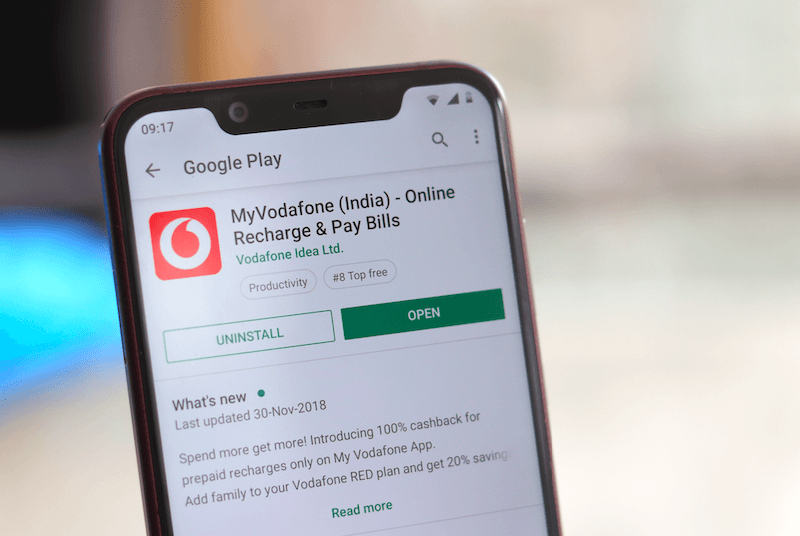 For someone who would like to have more than 40GB data in their entire monthly billing cycle, the Rs 499 postpaid plan by Vodafone might be the ideal choice. This plan offers 75GB data in the entire billing cycle along with data rollover option of 200GB to next billing cycle. The plan also ships unlimited national or roaming voice calling. Additional benefits in this plan include Vodafone Play worth Rs 499 for 12 months, paired with Amazon Prime worth Rs 999 for 12 months and a device protection plan worth Rs 3,000 for free. The subscribers also get Rs 499 coupons every month with this plan. The additional benefits in this plan are worth Rs 5,498 which include Vodafone Play worth Rs 499 for six months alongside Netflix subscription worth Rs 1000 for two months and Amazon Prime membership worth Rs 999 for 12 months. There is also a device protection plan worth Rs 3,000 for free along with free coupons worth Rs 999 for the customers each month. For business or leisure travellers alike, this plan offers a sweet deal for international mobile networks and ships 100 ISD minutes along with other benefits. The plan provides 125GB of data per month with the data rollover capped at 500GB for the next billing cycle. There are of course unlimited voice calling benefits. Additional benefits of this plan include Vodafone Play worth Rs 499 for 12 months alongside Netflix worth Rs 1000 for 2 months and Amazon Prime worth Rs 999 for 12 months. There is also a device protection plan worth Rs 3,000 for free and coupons worth Rs 1,299 for customers every month. This plan doubles the benefit offered by the previous plan, and it ships 100 ISD minutes besides the unlimited national and roaming calls. Speaking of data, this plan offers 200GB of 4G/3G/2G data benefits with a data carryover capex of 500GB. Additional benefits of the plan include Vodafone Play subscription worth Rs 499 for 12 months along with Amazon Prime worth Rs 999 for 12 months. Further, there are more benefits like Netflix subscription worth Rs 1000 for 2 months, an included device protection plan worth Rs 3,000 for free and lastly, coupons worth Rs 1,999 for subscribers every month. Vodafone RED Signature Plan is the ultimate solution for customers using a large amount of data each month and also making international trips. The plan’s benefits include 300GB of 4G/3G/2G data with a data carryover limit of 500GB for the next billing cycle. There are also unlimited national and roaming calling benefits. Additional benefits of this plan include Vodafone Play subscription worth Rs 499 for 12 months and Amazon Prime membership worth Rs 999 for 12 months. There is also a Netflix subscription worth Rs 6000 for 12 months bundled with this plan alongside a device protection plan worth Rs 3,000 for free. The plan also offers coupons worth Rs 2,999 every month to the subscribers. sachin everyone knows about you. Which device is this? 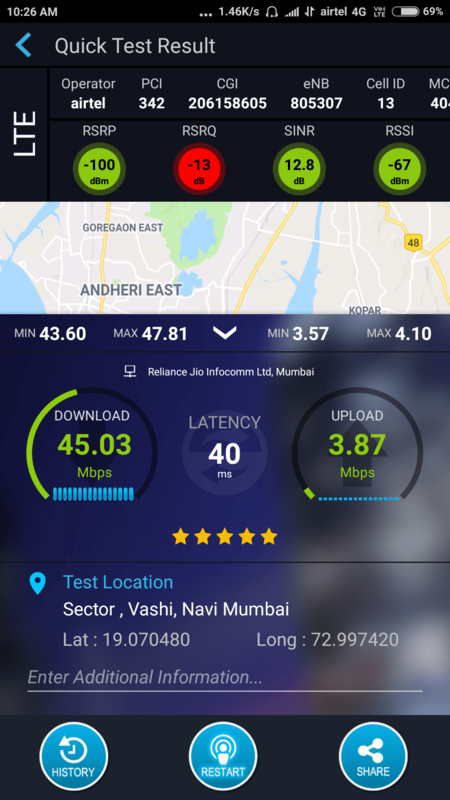 Btw, enjoy the speeds!